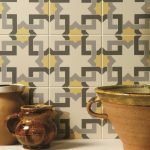 Looking for something a bit different to make a statement? 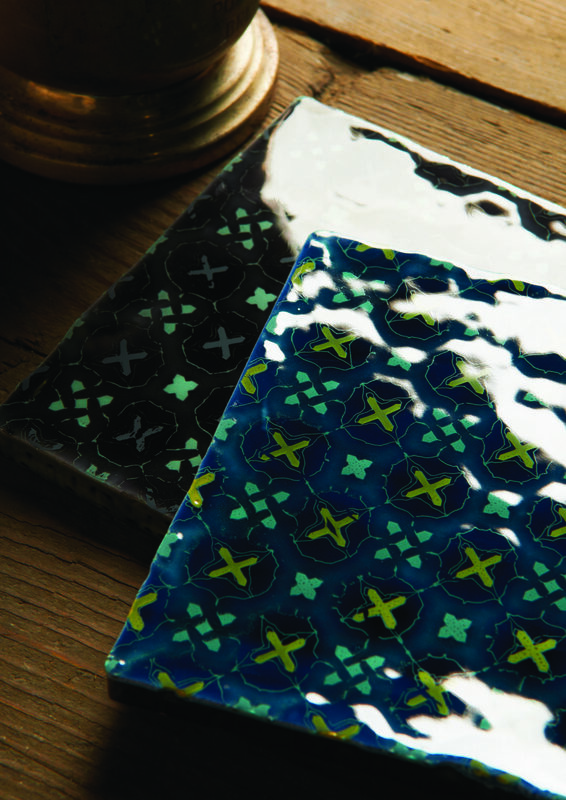 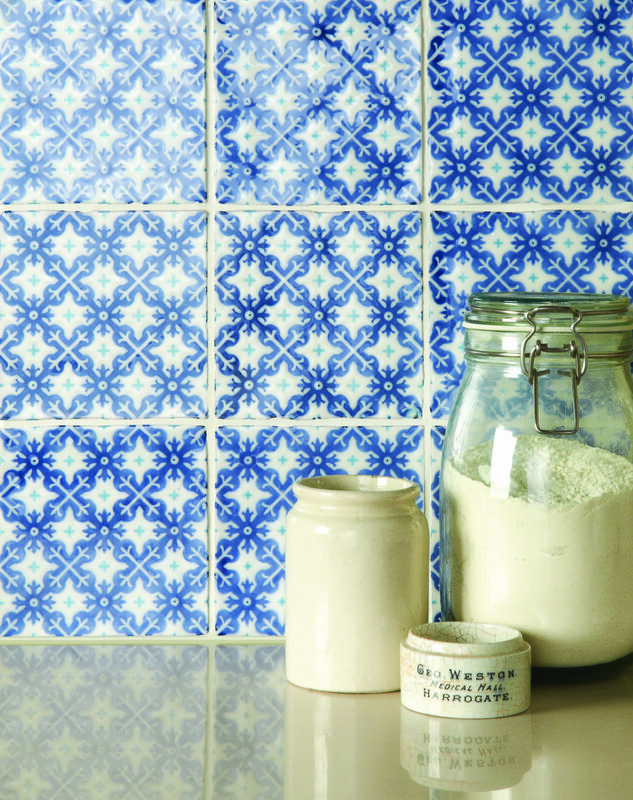 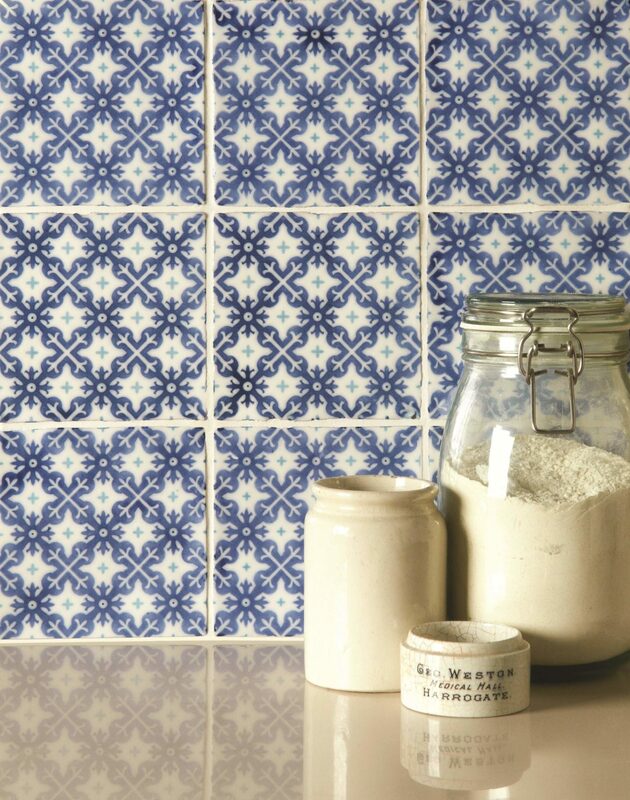 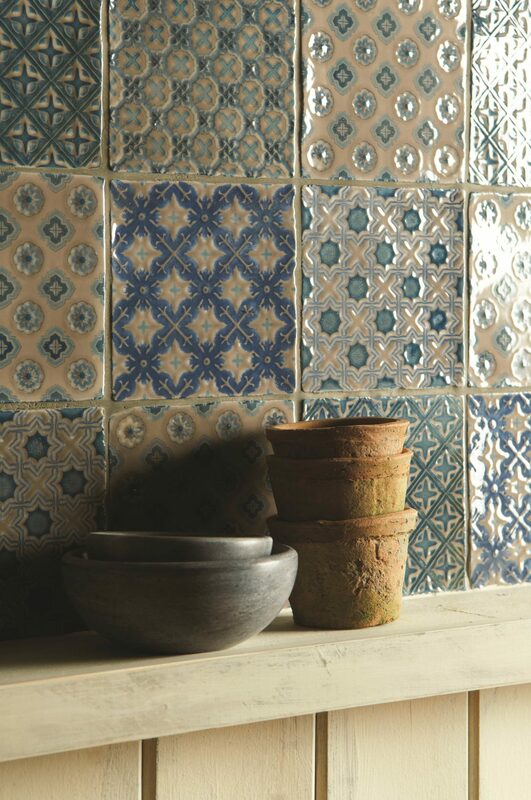 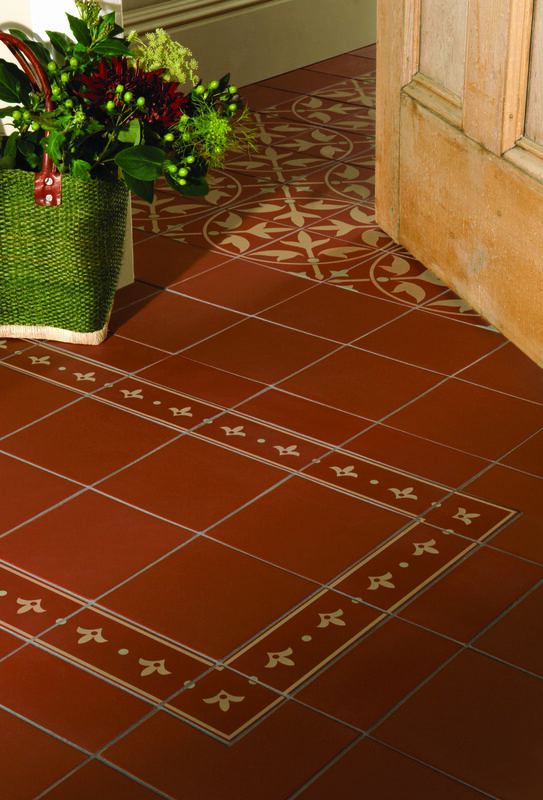 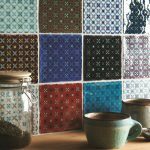 Check out some of the glazed and decorative tiles we have available. 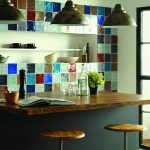 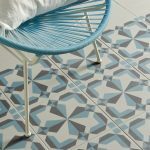 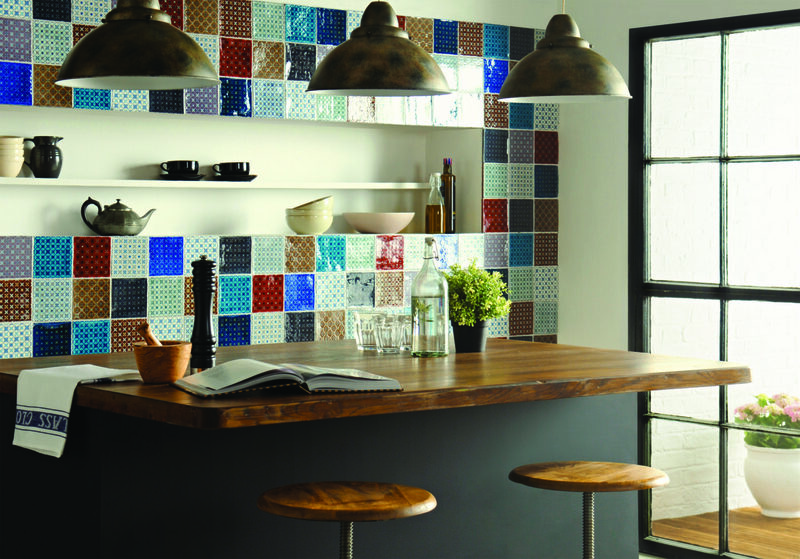 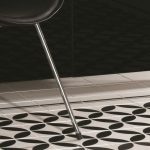 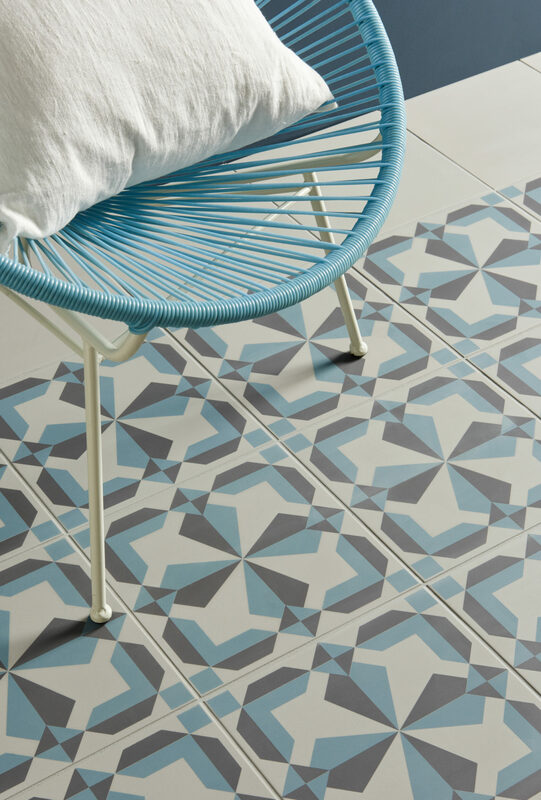 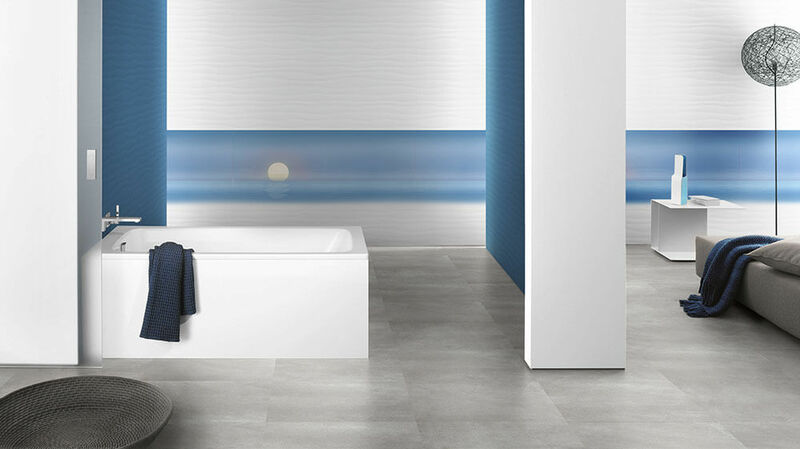 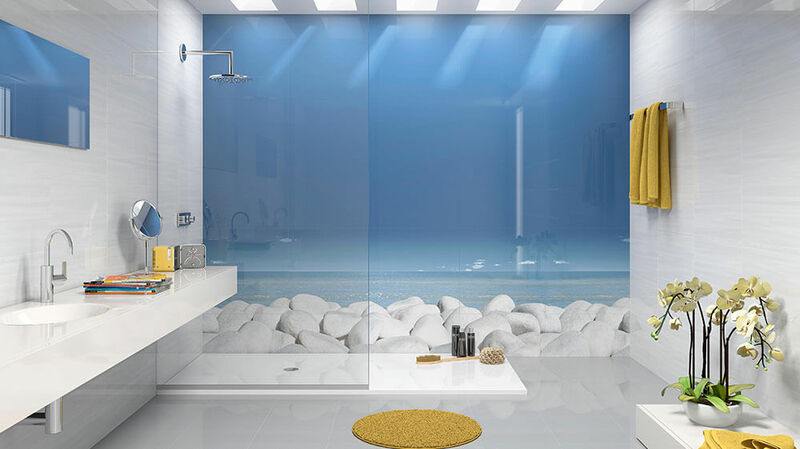 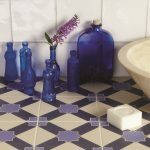 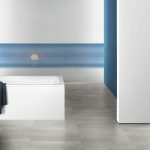 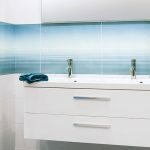 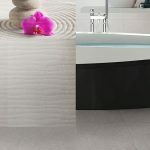 We can offer a unique and distinctive range of glazed and decorative tiles which can transform the look of your room. 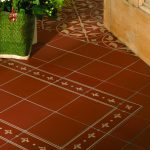 They offer you a great opportunity to express your creativity and to inject some character and in to your next home improvement project. 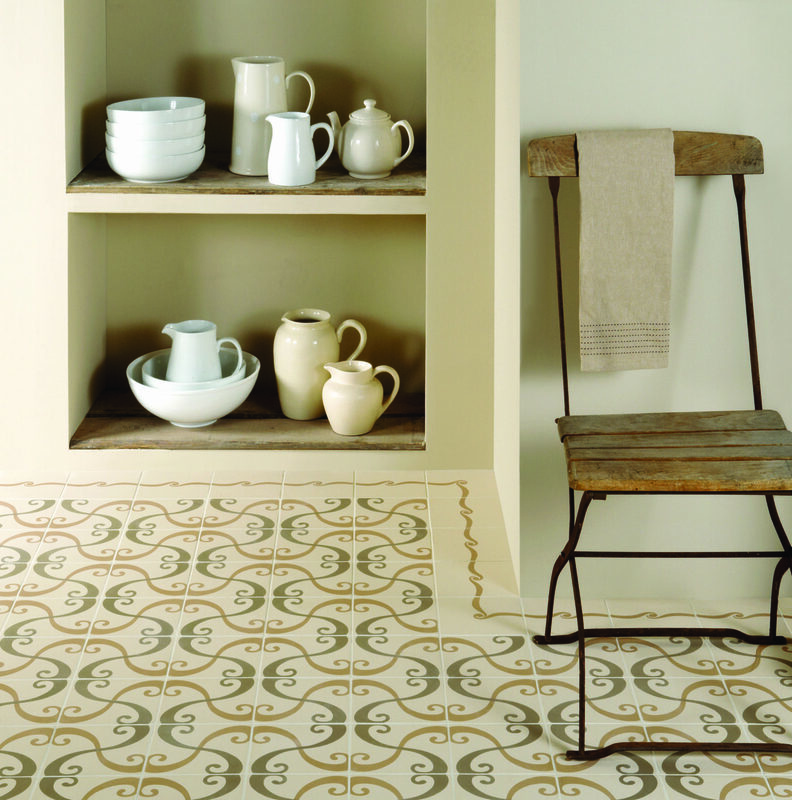 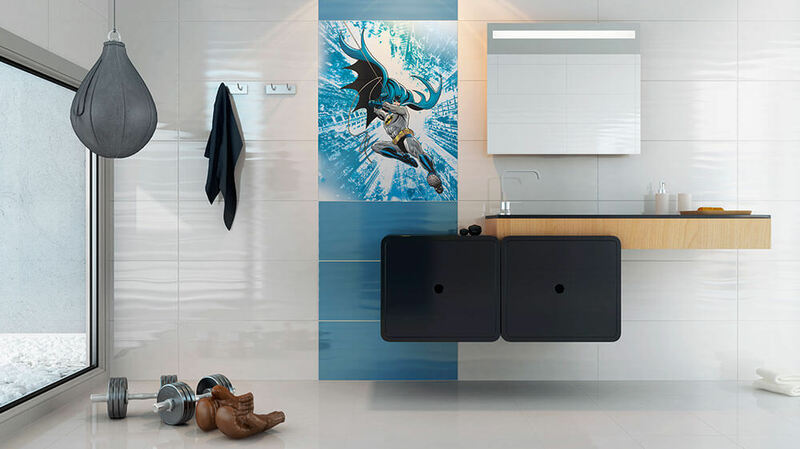 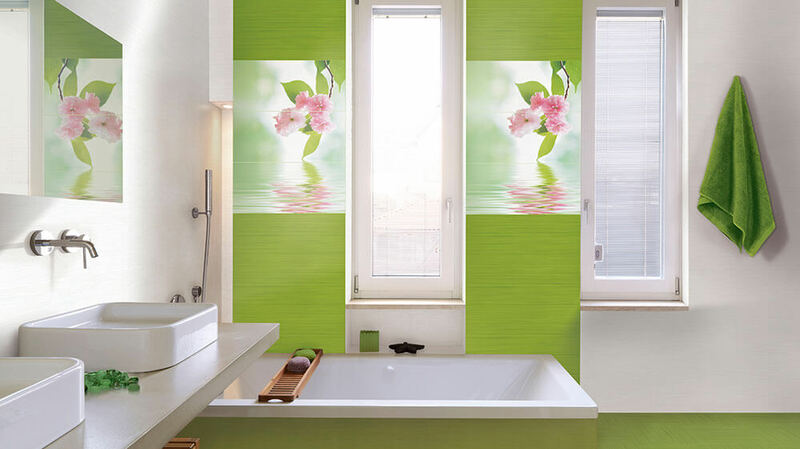 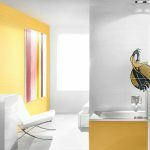 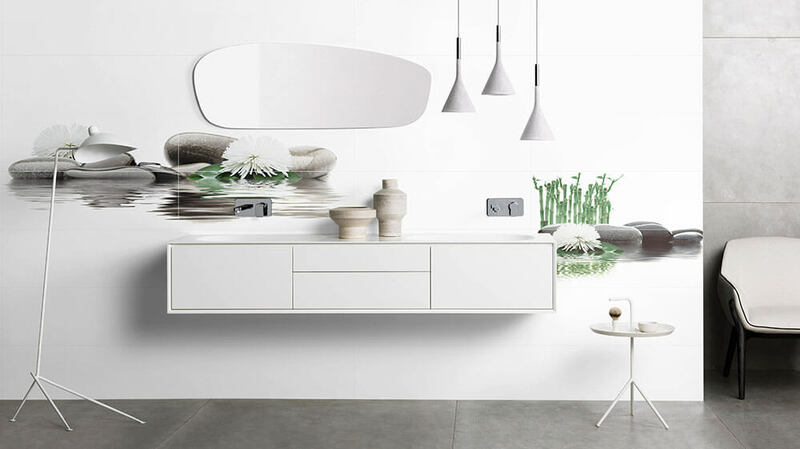 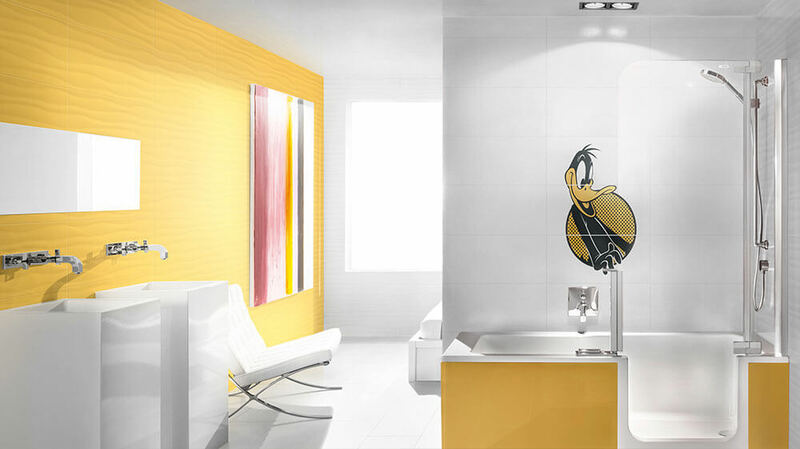 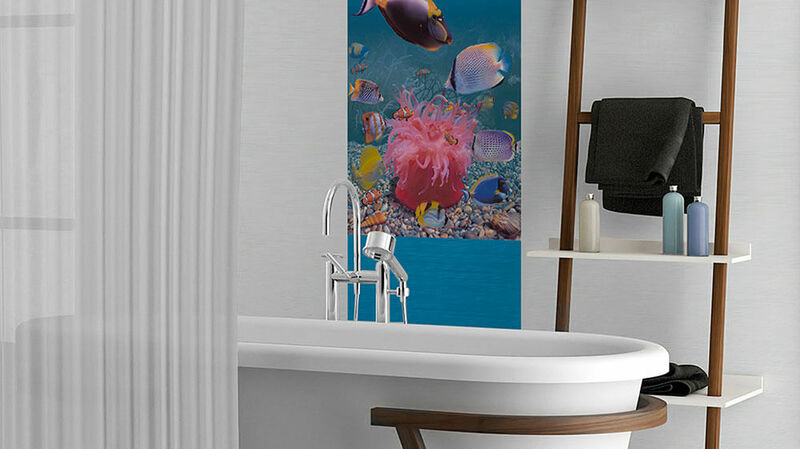 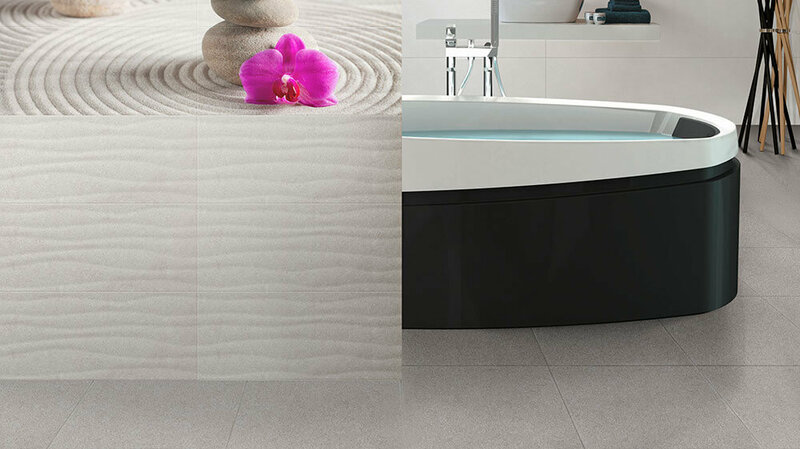 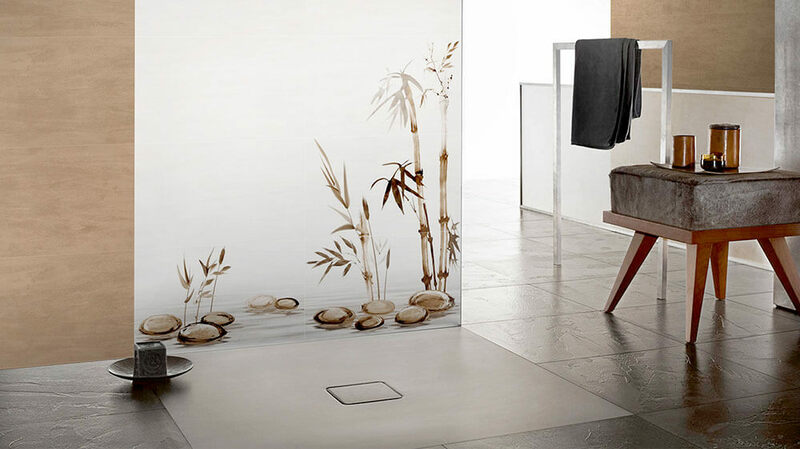 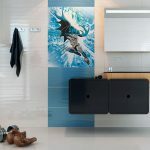 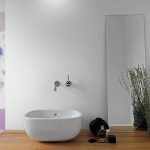 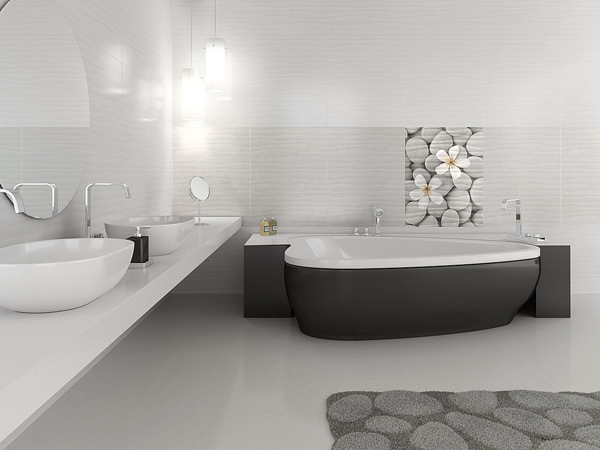 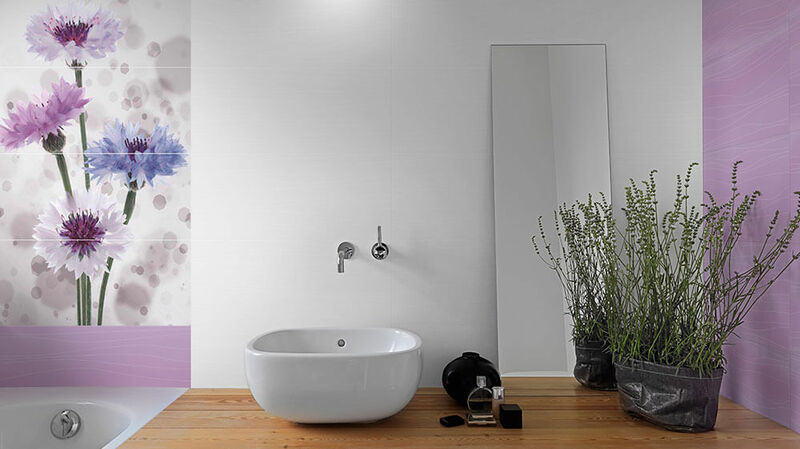 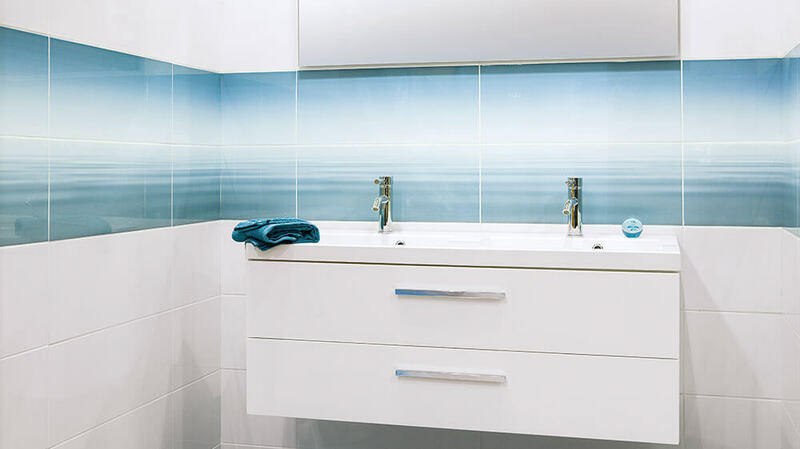 They can turn plain areas into works of art and can transform and enhance a neutral bathroom or kitchen tile design. 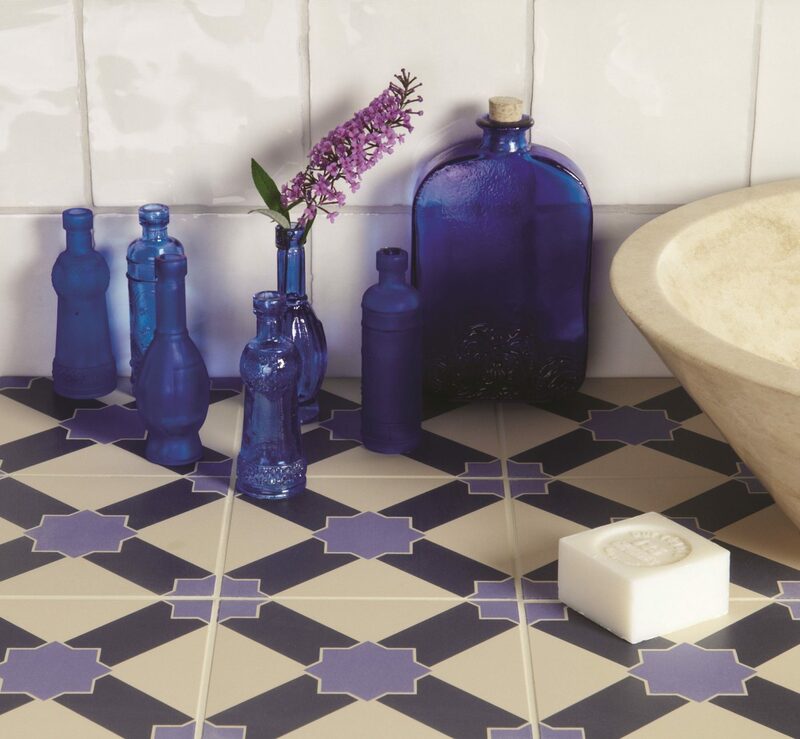 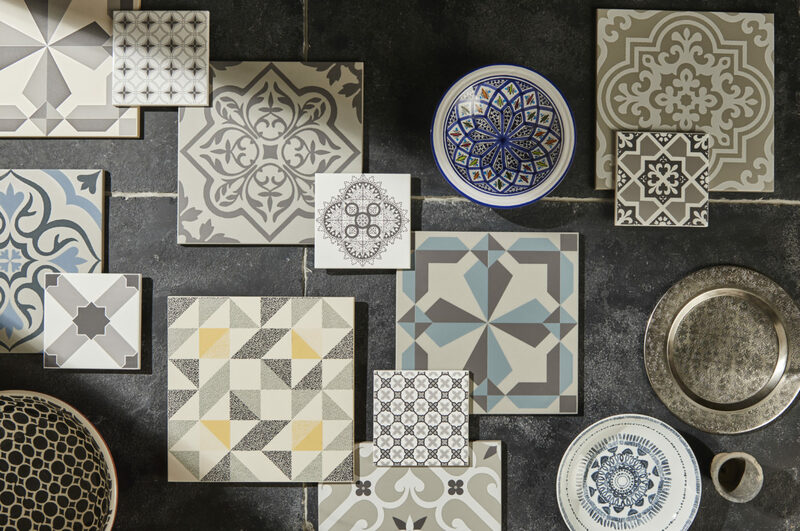 The variety tiles within this range is extensive. 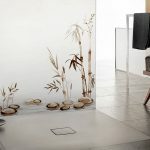 You can use them to draw attention to an architectural feature of a room such as an alcove, for example. 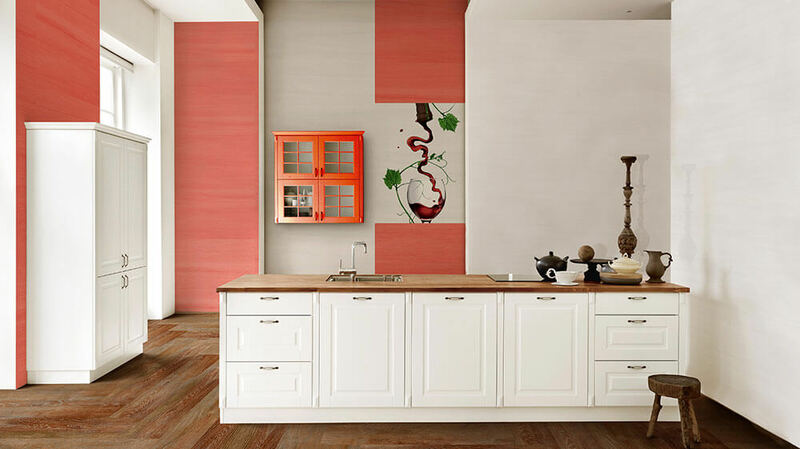 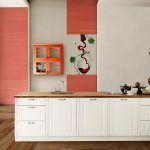 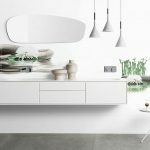 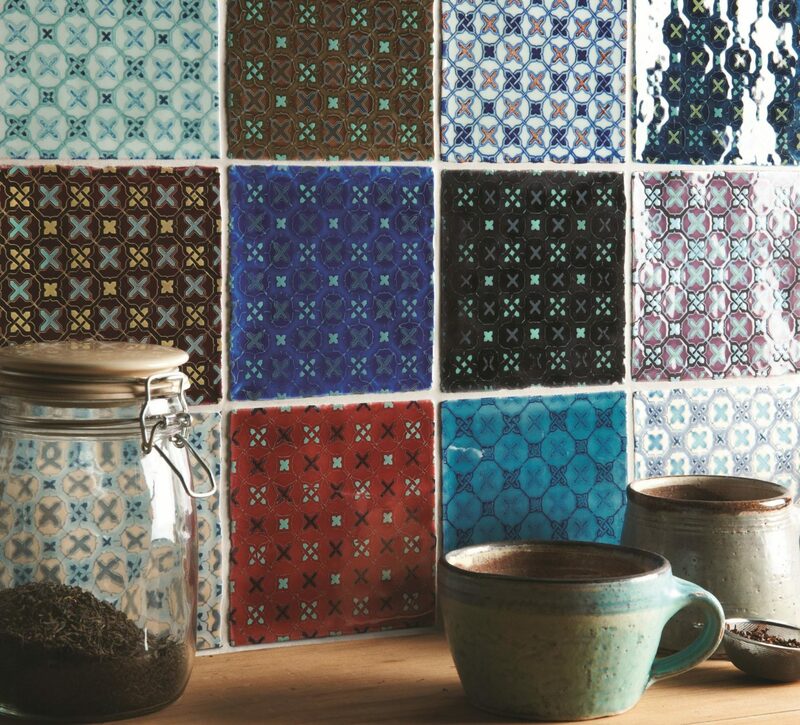 You can also create a focal point on a floor or wall by using them as a mural on a backsplash above the hob in the kitchen. 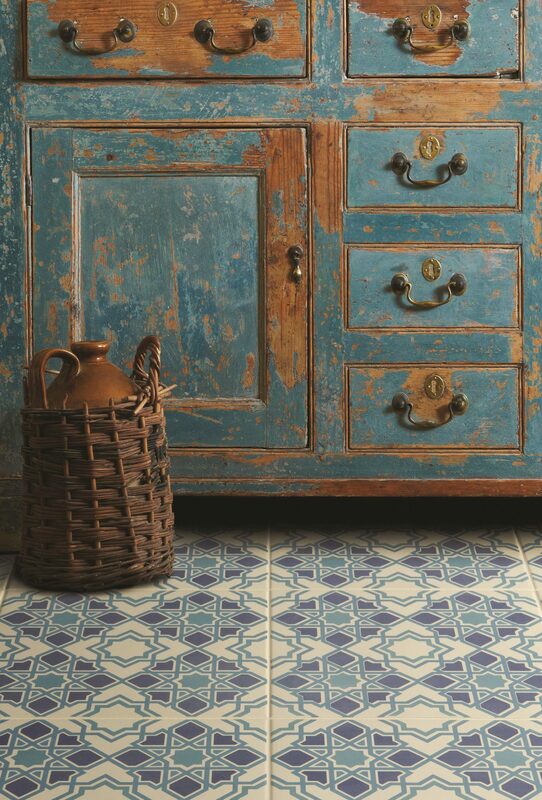 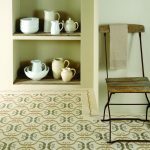 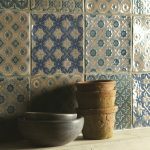 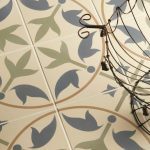 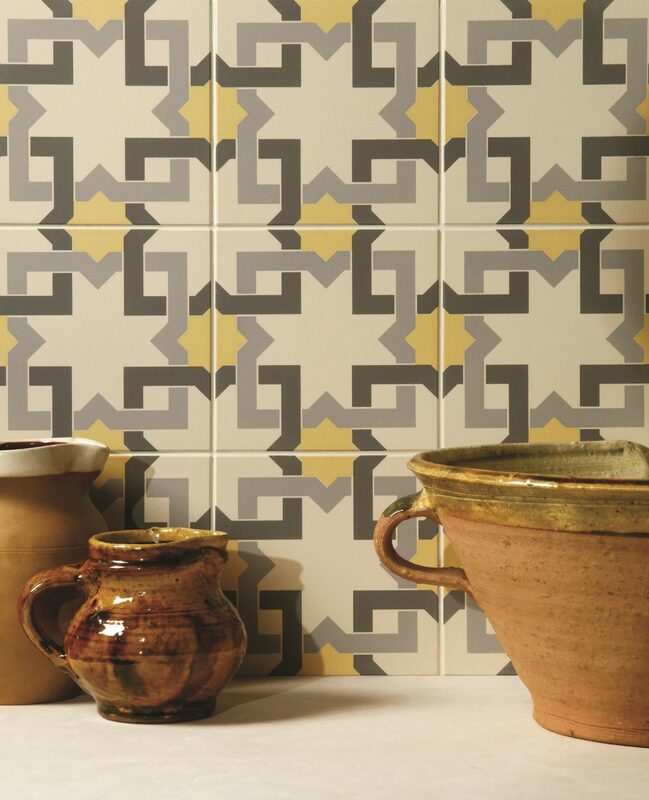 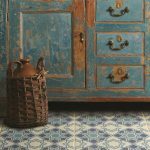 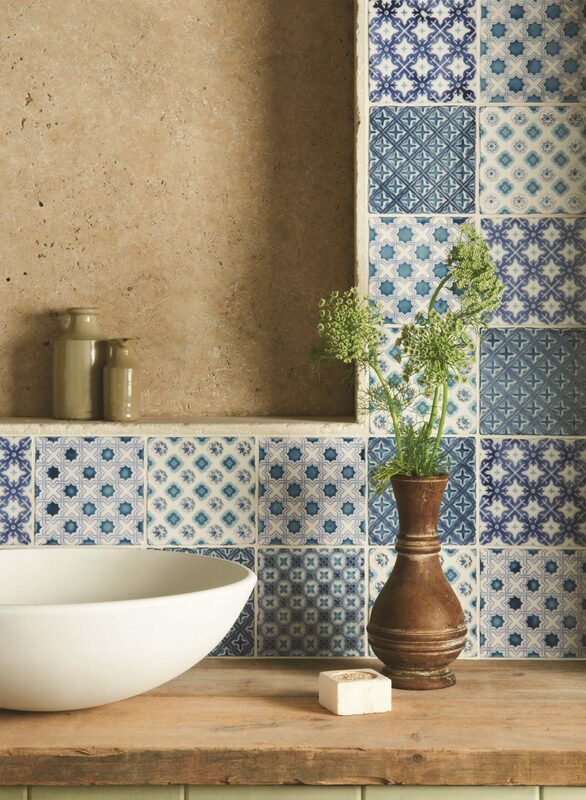 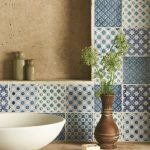 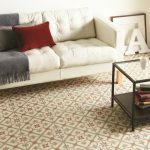 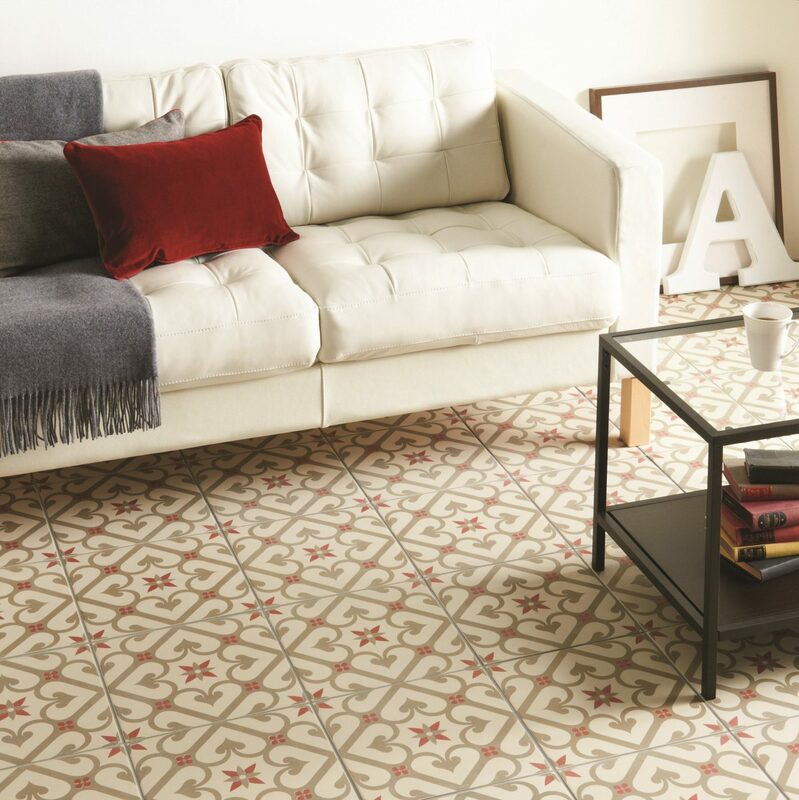 We have a huge collection of vintage or contemporary style decorative tiles and there’s virtually no limit to what we can get for you. 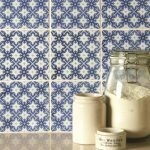 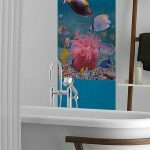 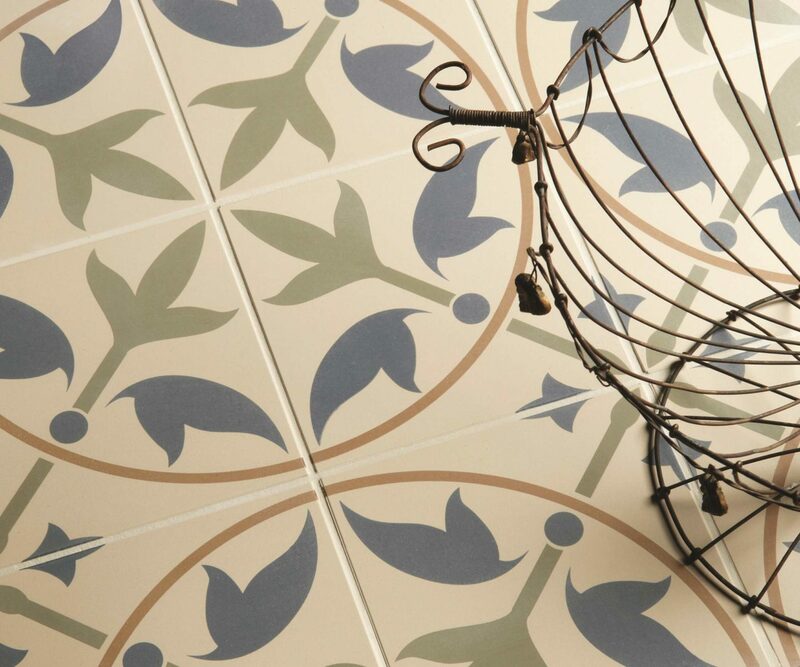 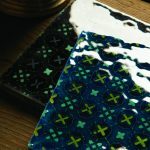 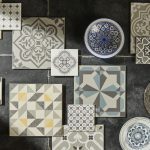 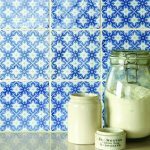 Take a look at some of our favourite decorative tiles below or take a look at what we have available to buy through our online shop.